We envision a just, equitable and sustainable world in which women and girls have resources, voice, choice and opportunities to realize their human rights. Please donate to this worthy organization. They are being evicted to roadside villages without their consent, and their ancestral grazing lands are being sold off to investors for commercial plantations. 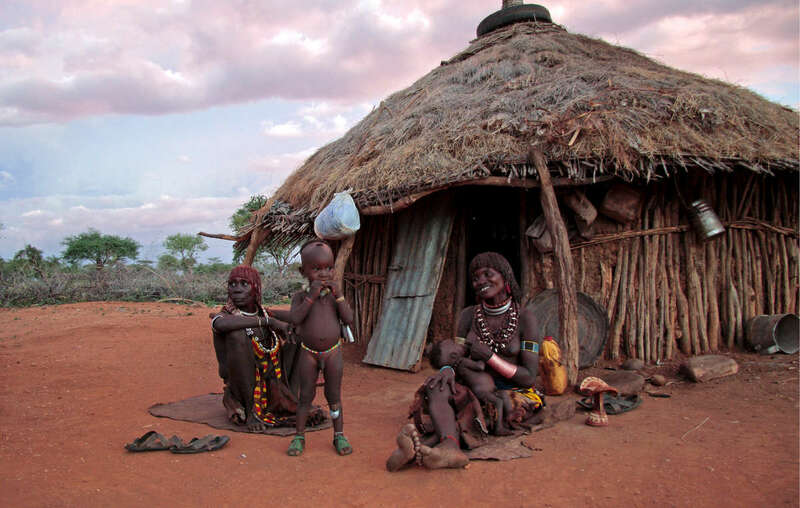 These land grabs have already led to starvation in some parts of the Lower Omo Valley. A major dam project by the government would inflict harm on the people who would be driven off their land. Please act as requested in the site. We are adding a new section to the blog in order to join the struggle against slavery worldwide. We refer you to the site of Walk Free where you can find a large number of campaigns against manifestations of slavery in different countries. The number of people living in slavery is of the order of 35 million, which indicates the extent of the problem. We suggest that you look up the Fair Trade movement in your country and make an effort to avoid buying slave-produced products. This week we stay close to home and call for the government of Israel to take steps to put an end to domestic slavery of foreign workers in Israel. For the first time ever, there’s a global standard to protect domestic workers. It’s called Convention 189.1 17 key countries have already signed on and momentum is growing for an international surge of support. If Israel ratifies now it will be crucial to ensure other countries in the region feel compelled to take action. Call on the Government of Israel to ratify Convention 189 immediately and help end domestic slavery. Prominent activist Wu Gan (also known as ‘Butcher’) has been criminally detained in China on suspicion of ‘picking quarrels and provoking troubles’ and defamation. This follows his demonstration outside a courthouse in support of a group of lawyers’ demand to examine court documents from an alleged case of miscarriage of justice. Please act on his behalf. Elena Milashina, a Russian journalist covering Chechnya at the independent Novaya Gazeta newspaper, received death threats passed through an article on the Chechen government’s online news agency Grozny-Inform. Please act.